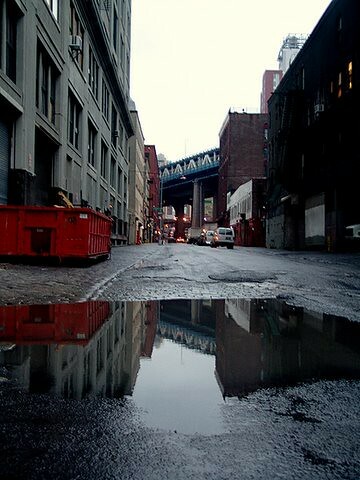 Here are a couple of puddleflection shots i took down in DUMBO two days before I left to head south for the holidays. 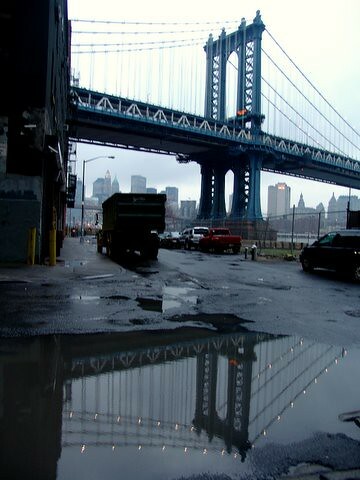 GOD I miss NY! There's just not enough grime and grit anywhere else to satisfy.